Our members gave 98 speeches on ANY topic, we listened to and gave 98 evaluations. Immeasurable counts of “ah”s were recorded, we heard over 192 impromptu speeches… new friendships were forged, new skills learnt. We look forward to our third year as a well established and successful club. 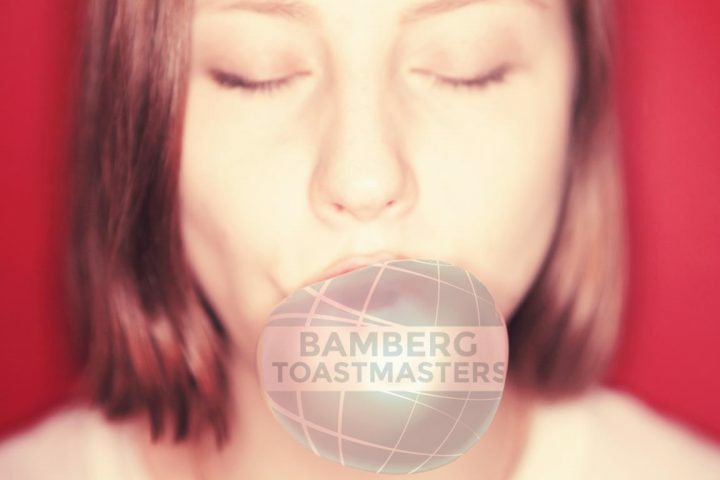 If you want to learn more about how to become a better speaker and acquire new skills that will help you in everyday life AND in your job, come and join one of our bubbly and entertaining meetings. We reccommend you take the chewing gum out before you go onto the stage. 🙂 AND we look forward to meeting you there.